NSP Paddleboards Tours and Instruction for Beginners and Advanced Paddlers. Part Workout, Part Fun. Explore the Coast and Exercise. 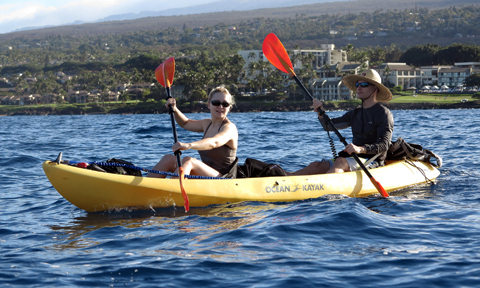 Enjoy the Solitude of a Private Kayak Tour. No Crowds, paddle at your own Pace. Sightsee, Work out, Snorkel, and Humpback Whales.